We have quite a treat this month. 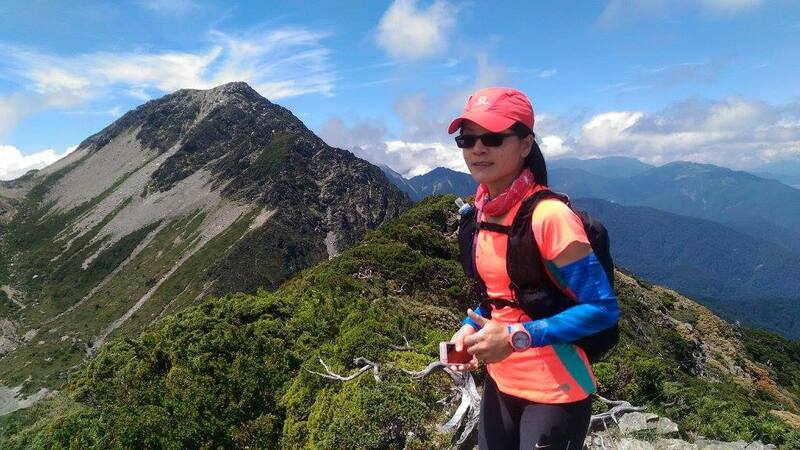 We interviewed Minzhu Lu (盧明珠), the only Taiwan representative of the 2016 UTMB. 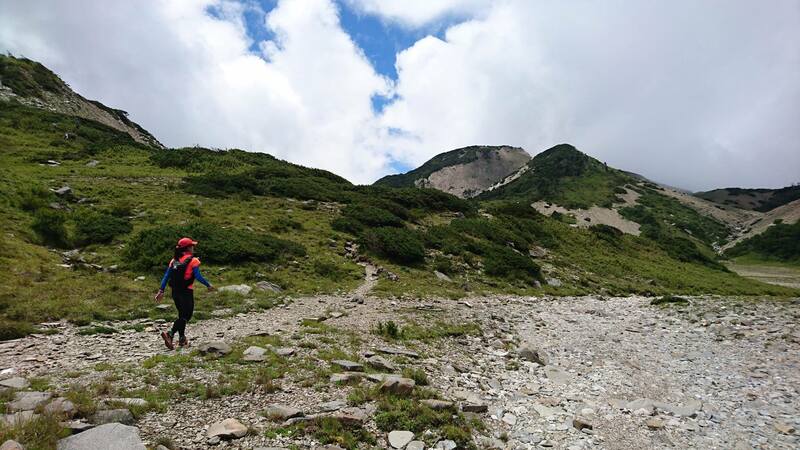 Here is what she had to share from her running hero, nutritional plan for UTMB and goals for the prestigious ultramarathon. Before I became a trail runner, I ran mostly road ultra marathons, so my running hero has always been Japan’s Mr. Sekiya Ryoichi. He won the Su-Chow University 24-Hour Race here in Taiwan multiple times and has the ability to run more than 260km every time he competes in these 24-hour ultras….that’s unimaginable to me! 24-hour races usually take place on 400m tracks. Running 260+km on a track!! It takes an incredible amount of training discipline and extremely consistent pacing. 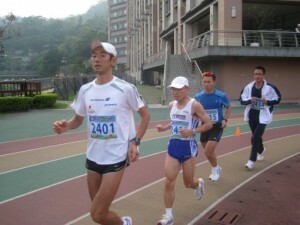 Mr. Sekiya is the epitome of a great and inspiring runner. How did you begin running Ultra? I had run 29 standard marathons, and one day, all of a sudden, I just had this urge to find out what it would be like to run 100km. That was in 2008. So I told myself this: If I can run the Toroko Mountain Marathon (first Saturday of November that year) under 4 hours and 20 minutes then I will sign up for a 100km on February 21, 2009. The 2012 Spartathlon is my longest race so far. 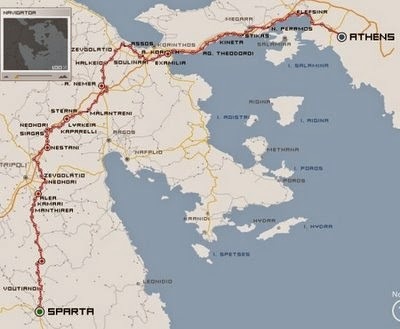 It starts at Athens (foot of the Acropolis) and ends at Sparta for a total of 246km. It is held on the last weekend of September annually. The year I ran was the 30th Sparthalon. It began at 7am with a 36-hour cut off and 75 checkpoints. The completion rate is typically around 30%. In 2012 the temperature reached 40 degrees Celsius. 300+ runners toed the line and only 72 finished, about 20%. I came in at number 28 with a time of 33 hours 32 minutes and 31 seconds. What is your biggest fear in Ultra Running? The week before a race, I worry about my physical condition. Will I cramp up? Will I get diarrhea? etc. But once the race begins, I am usually able to just focus on running and these fears and worries fade away. So I always say to myself, the nervousness before a race means that I take the race seriously, and therefore all the worries and nervousness are just normal emotions. Describe your feelings for UTMB. To me, UTMB is love. 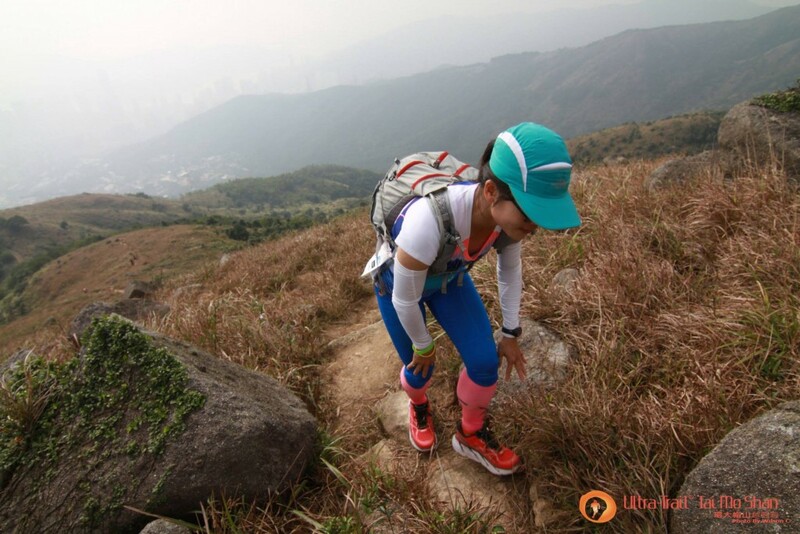 I’m sure anyone with an inexplicable passion for trail ultramarathons longs to do this race. It’s the Mecca of trail ultras. I will get to meet the best and most passionate runners from around the world and run together on the incredible Mt Blanc. I’m getting goose bumps just thinking about it. A combo of 3 x BCAA tablets + 2 x salt tablets (8 of these combos and I will take 1 every two hours. I will have another set of all of the above at the drop bag CP. And of course I will have the mandatory equipment in my pack as well: phone, hand torch, cup, two headlamps plus batteries, emergency blanket, bandage (100cm x 6cm), rain jacket, rain pants, warm layer, hat or buff, ski cap, waterproof gloves etc. Do you have a goal time or goal finish ranking for UTMB? A safe and smooth completion is my number one goal. If possible I will aim for under 36 hours. I’m praying for great weather!! Anything else you would like to add before you head off to France? Since I’m the only one from Taiwan participating in UTMB this year, I will be traveling to France alone and running alone, which require even more mental strength on my part. I hope that more Taiwanese trail runners will qualify in the future so that we can do this adventure together. In ultramarathons, 1+1 is often bigger than 2. I’m also looking forward to share my experiences at the 2016 UTMB after the race.